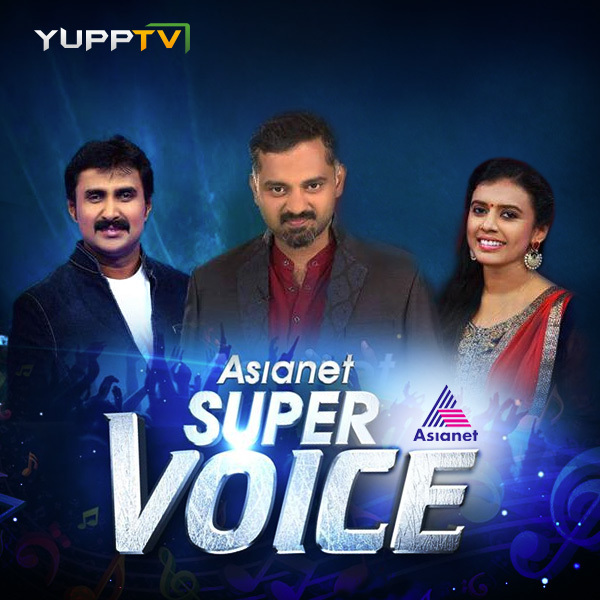 Super Voice is a singing reality show by Asianet for Malayalam TV audiences in India and all over the globe. Being the number 1 Malayalam TV channel, Asianet has a history of coming up with singing reality shows in the past as well. When it comes to Indian television, it won’t be wrong to say that almost every national or local TV channel these days is bombarded with singing reality shows. Contestants get a chance of exposure at a world-wide level and win fabulous prizes. Cashing in the success of the formula of the show, Asianet started the junior level version.A good panel of judges and talented contestant soon managed to woo of the audience and this show also became a huge success. Through the Malayalam TV live streaming options it was also viewed by a large number of Indians settled abroad. Not only these but many more reality shows of different genres such as “Sunfeast Dilishus Star Singer Seasons”,“Super Star Junior Seasons” have also been telecast by the channel over all these years. After the hiatus of few years, it came with another show super voice in 2016 and now Asianet is all set to telecast the second season. The information can also be gathered from Asianet TV Live or you can watch all episodes by subscribing to YuppTV Malayalam Pacakages.